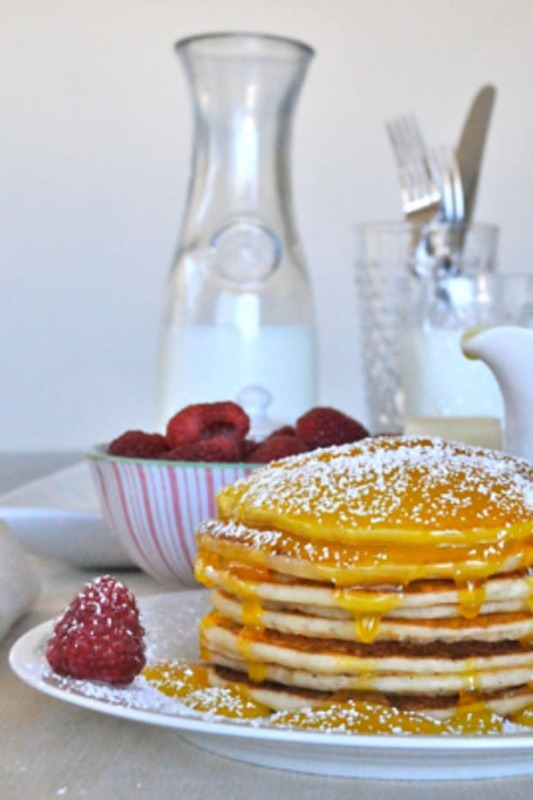 3 simple tricks for a truly delicious stack, every time. 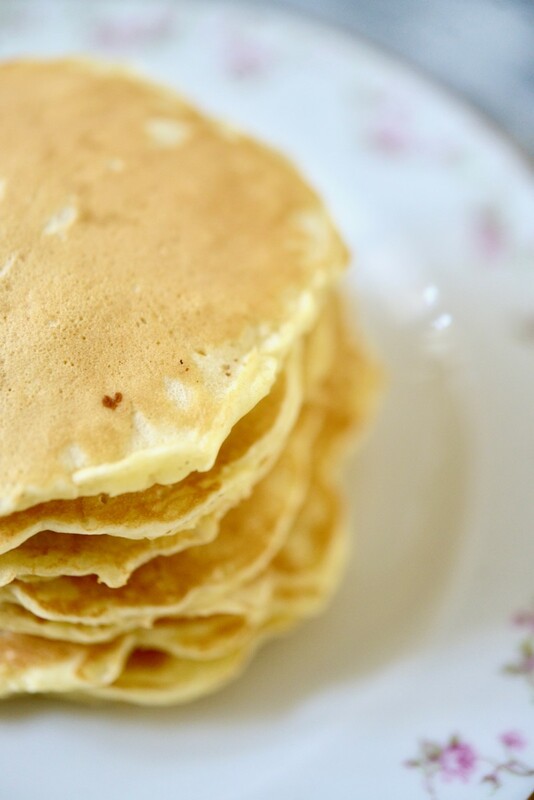 I prefer not to use plain milk in my pancakes but rarely have a carton of buttermilk in my fridge (a trick for making them light and fluffy), so I just make it at home. 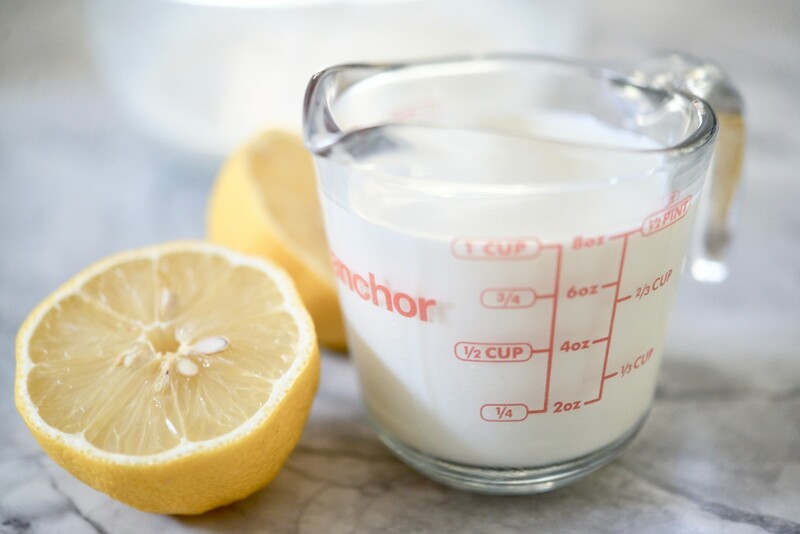 I put one tablespoon of lemon juice into a measuring cup and fill the rest of it with milk to the 1 cup measuring line. 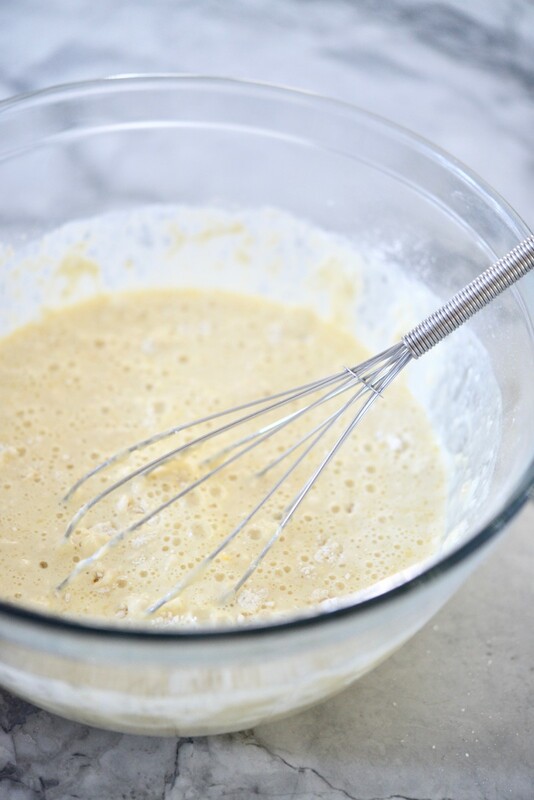 Let it sit for about 10 minutes and you&apos;ll notice the milk will have thickened a bit, which in turn will make the batter thicker and pancakes tastier (buttermilk has a covetable tanginess to it). I often see &apos;don&apos;t overmix&apos; in recipes but truthfully don&apos;t always know what that means. 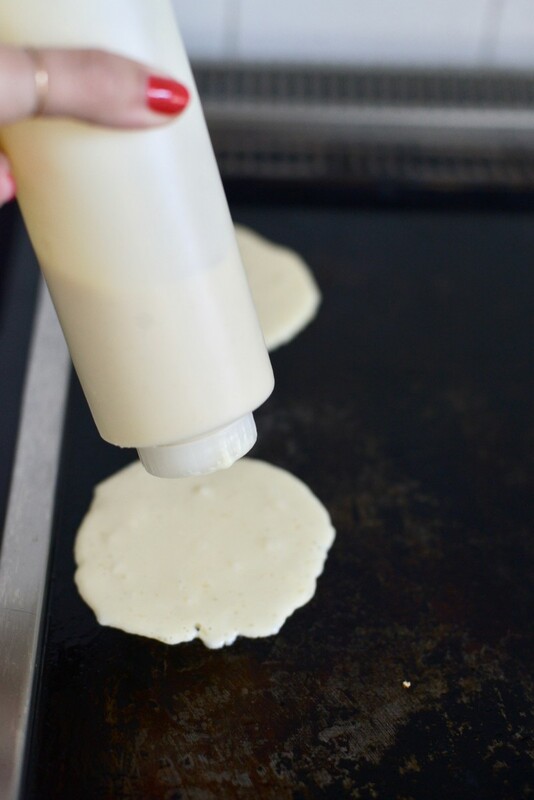 I remember reading a pancake recipe that actually spelled it out by writing &apos;ten stirs only&apos; so I&apos;ve faithfully followed that instruction ever since. 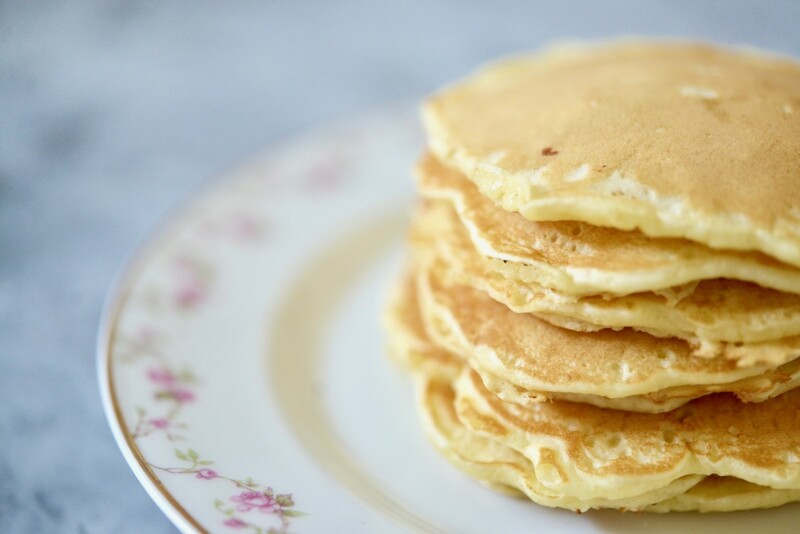 Ten stirs results in a lumpy batter with just the right amount of air bubbles in it, for fluffier but still thick pancakes (versus an overmixed batter which leads to rubbery and tough pancakes). To be honest, I didn&apos;t remember why I let my batter sit until I looked it up. 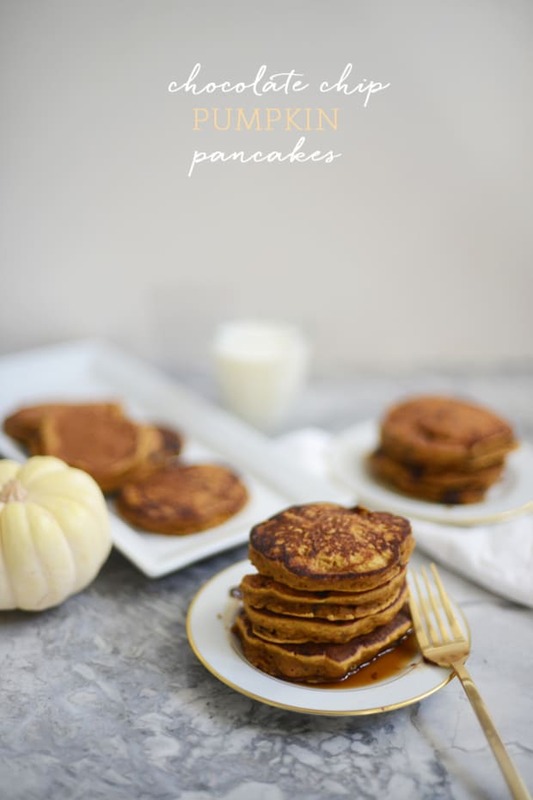 Similar to what happens when you overmix, gluten in the batter can overdevelop and yield a more chewy pancake whereas letting the batter rest allows time for the gluten to relax and yield tender pancakes. This ten-minute interlude is when I usually take the time to wash berries for the topping, make some orange juice, clean up, or simply sip my coffee. Trust me, it&apos;s worth the wait. 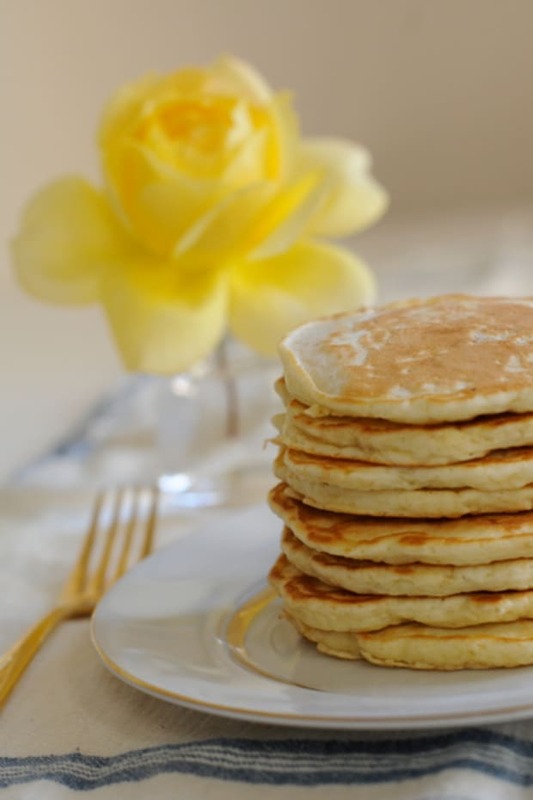 P.S., Here&apos;s the pancake recipe I&apos;ve used and loved for years.